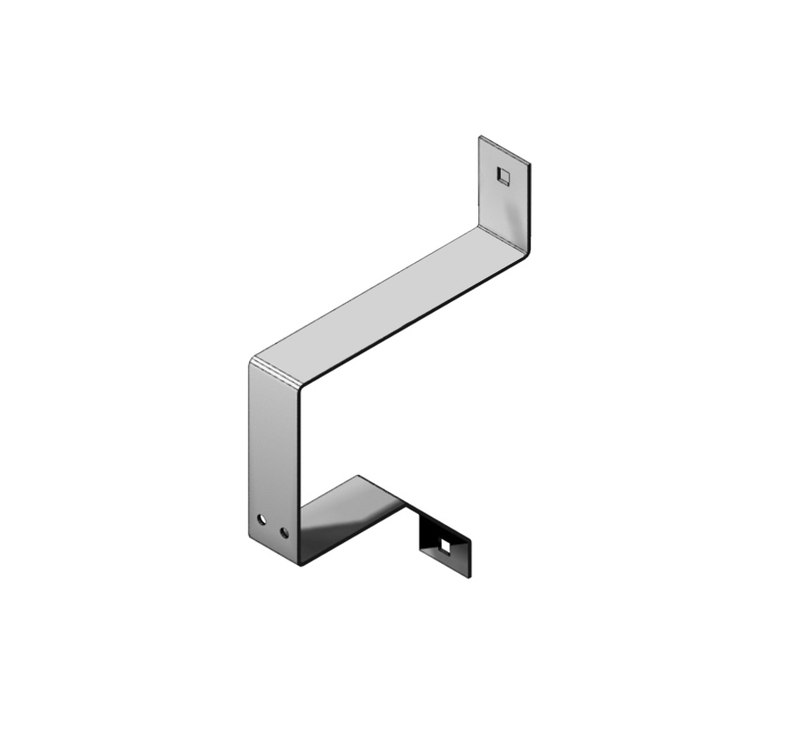 Multi-Function End Panels close off the ends of your Multi-Function unit. 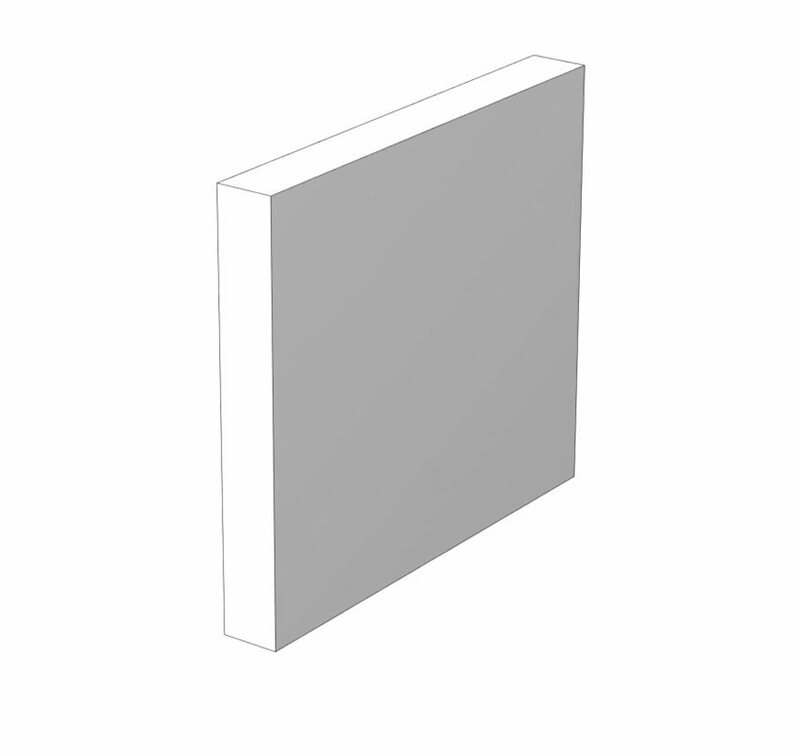 Panels are finished on both sides and available in high pressure laminate or melamine finishes. .
Multi-Function Kickplate Beams act as a bumper to protect Base Deck and fit below Molding so it will remain visible. 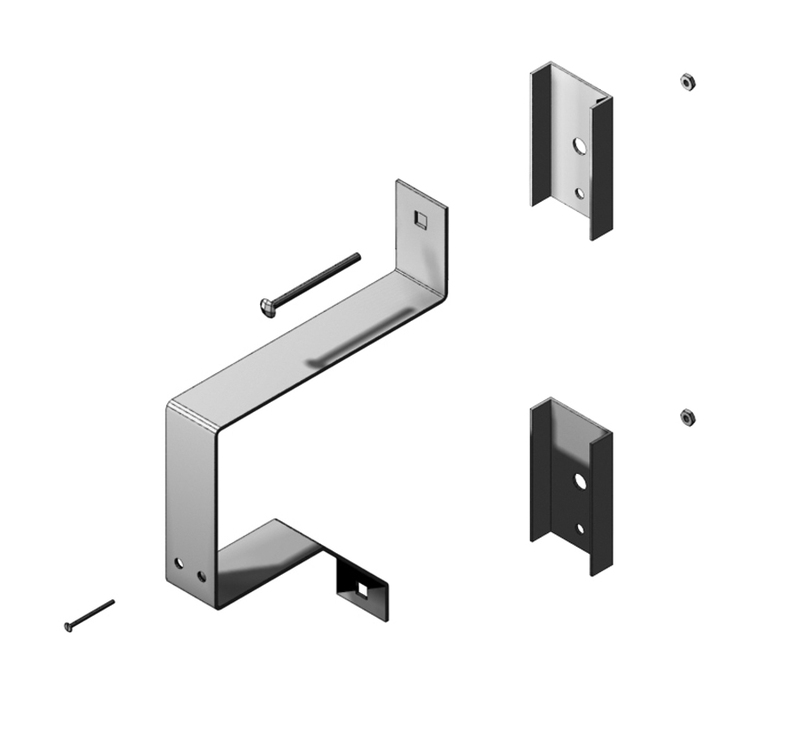 Available in 06 Base or Low Base and attaches to MF Uprites. 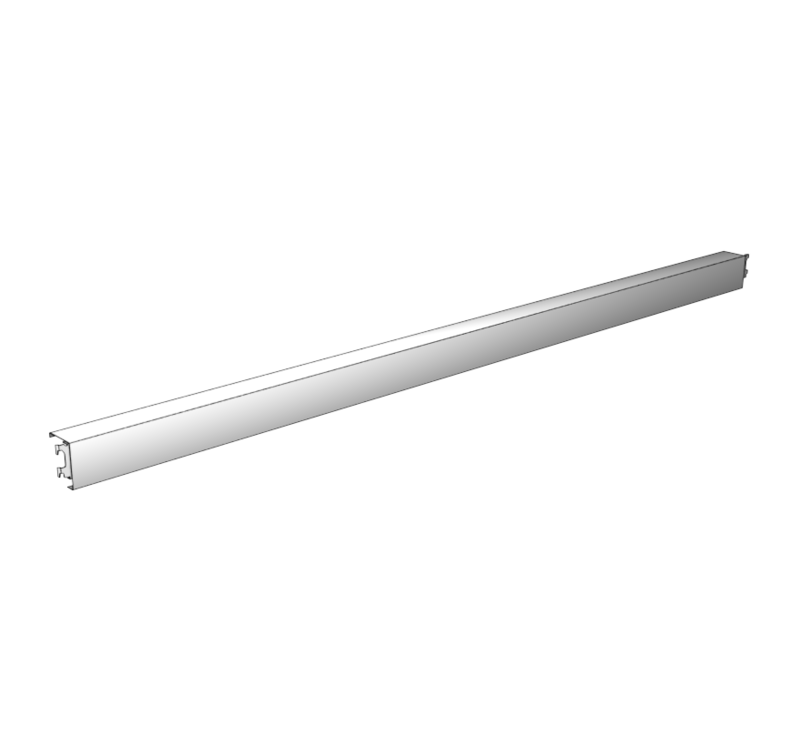 Illuminate your Multi-Function fixture with a Multi-Function Light Valance. 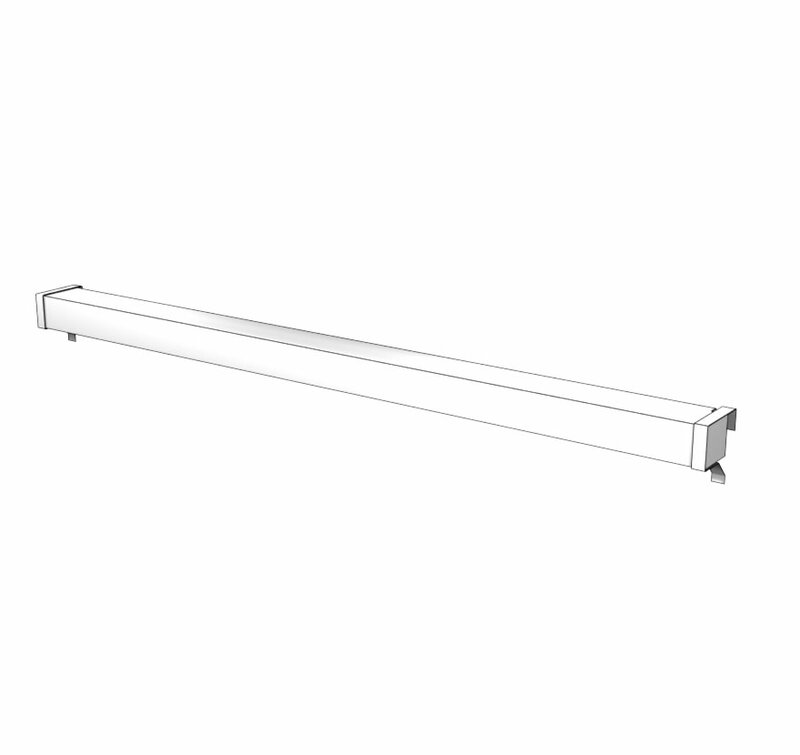 The Valance is positioned at the top of your fixture and extends light tubes in front of the Uprites. Fits 8′ light cans and is secured in place with the Light Valance Overstrap. Multi-Function Light Valance End Caps fit on the ends of your MF Light Valance, finishing the look.